We have teamed up with FreshVibez as part of a linking partnership. Since September, we’ve been growing from a simple phrase to a a blog and a label and we don’t intend on stopping. 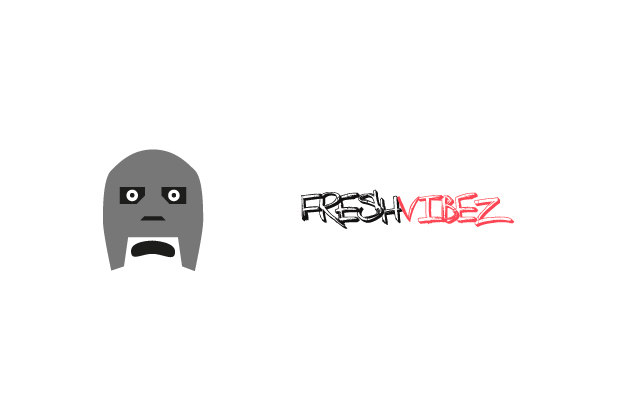 With that in mind, we have begun a linking partnership with French music and culture webzine, FreshVibez. When the arrangement was first proposed, we jumped at the chance, as their intentions are very similar to ours: offering the best of underground culture through music and culture. Think of us as “twinned cities”. In time, we hope to extend this partnership and who knows what more we can bring. In the meantime, check them out here.